Have you ever felt the sting of rejection or the cut of thoughtless or unkind words? Maybe you have been taken for granted, or even lied about by others. These and other offenses, when taken into the heart become wounds. A wound left unattended becomes bitterness. Bitterness and unforgiveness produce cynicism, criticism, anger, depression, a hard heart and a life cluttered with bad fruit in almost every area. I don’t know a single person who has not dealt with offense at some point in life. Offenses cause pain, and pain triggers our “natural” defense mechanisms to kick in. We tend to “put up walls” to make the pain stop and prevent it from happening again. This might seem to be the only way to guard our hearts, it isn’t God’s way. 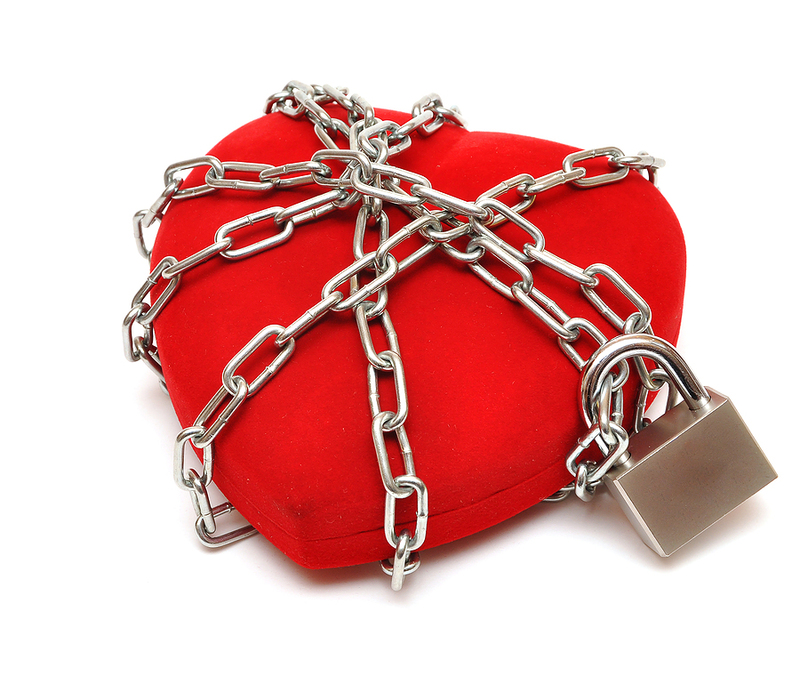 So, what does it mean to “guard your heart” God’s way? 1. Recognize the real enemy. Jesus clearly told us that troubles would come to us in this life. Troubles usually bring with them a temptation to be offended at another person, God, or yourself. The real enemy is Satan, who seeks to steal, kill, and destroy (John 10:10). Although people are oftentimes (usually unknowingly) used by Satan, the battle we fight is not against flesh and blood, but against the powers of darkness (Ephesians 6:12). Although we “feel” things in the physical realm, the battle is altogether spiritual. 2. Live from truth. Being able to quickly recognize and cast down the lies of the enemy about yourself, God, and others will keep your heart safe. Satan sends forth his lies in an attempt to get you to step into his snare of offense. He is the master weaver of webs of deception. Knowing the truth of God’s Word will keep you out of snares of offense and keep your heart healthy. 3. Give up your right to be right. At the end of the day, it doesn’t matter who is right or wrong. What matters is the health of your soul. Holding on to offense while you are waiting for an apology that may never come or for someone else to see they are wrong, is prideful stubbornness and it will not result in the joy-filled life Jesus paid for you to have. 4. Release wounds, offenses, and hurts of every kind to Jesus. This is an act of faith, not feelings. His yoke is easy and His burden is light (Matthew 11:30). There is nothing heavier to carry through this life than a wounded, bitter soul. Regardless of how long you have carried it, it is never too late to give it to Jesus and receive His sweet rest instead. As often as you are offended, lay the offense at the feet of King Jesus and let your heart remain tender and free. Next time you feel the temptation to be offended, remember it is not your burden to carry. Let the Lord be your Avenger. Keep your heart at peace by refusing to live in offense. Make a choice by faith to give it to Jesus. It is a spiritual decision. It doesn’t mean you don’t feel any pain, it simply means God’s peace is greater. It’s wise to deal with offense on the front end when it is a little seed than it is to wait until it is a full grown weed choking the life out of everything else in the garden of your soul. A survivor of childhood sexual abuse, Jill Tomlinson understands how tolerating toxic emotions and believing lies from Satan can change the entire course of your life. In her book, No More Lies, Jill leads others through the same journey of biblical truth that brought her freedom and wholeness. This book is not only for victims of sexual abuse. It is for anyone who has ever dealt with bitterness, fear, shame, rejection, failure, or feelings of unworthiness just to name a few. With transparency and candor, Jill addresses a myriad of issues that keep men, women, and young people in emotional shackles. Her passion is to see lives beautifully restored by the grace and truth of God and to see God’s children walking in true and lasting victory. 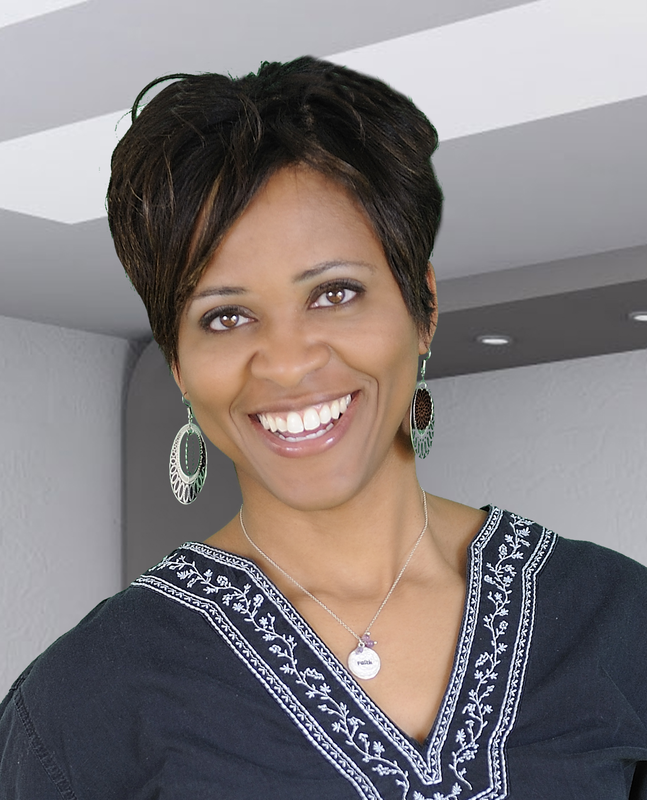 She believes every single person was born with divine purpose and she loves to empower others to walk confidently into their unique Kingdom destiny! 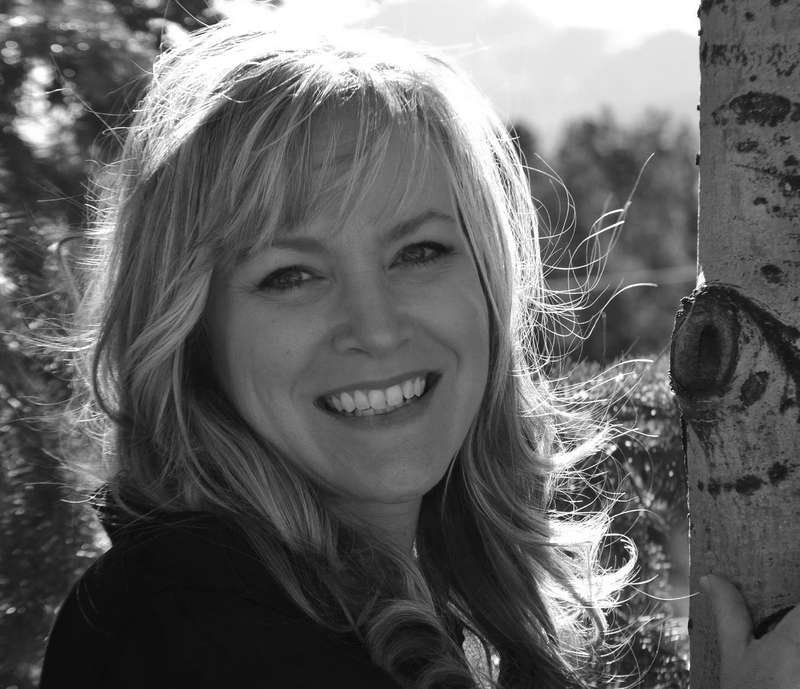 Jill is an author, writer, speaker, and teacher. Jill and her husband, Jimmy, are the founders of Transcend Ministries – a ministry dedicated to empowering the body of Christ and making disciples worldwide through teaching, writing, and evangelism. They reside in Colorado and have four amazing children – two daughters, a son, and a son-in-law. For more information or to order her book visit www.transcendministries.org.